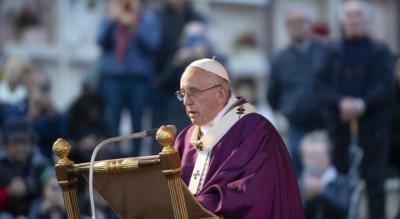 ROME - Pope Francis has harshly condemned Black Friday for inducing rampant consumerism. 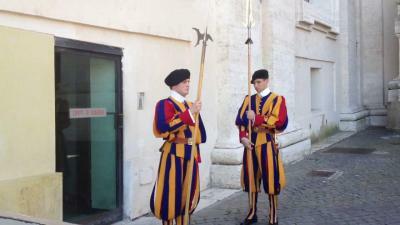 VATICAN CITY – Excessive zeal was shown by a member of the Swiss Guard at the Vatican on Wednesday, as he pepper sprayed a female pedestrian, Il Messaggero reports. 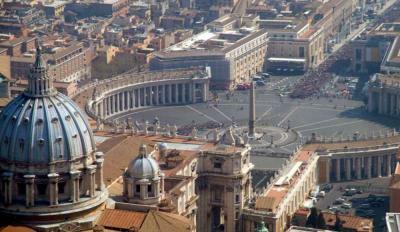 ROME - It has been announced that 83 Syrian refugees will arrive at Rome’s Fiumicino Airport on Wednesday Oct. 31. 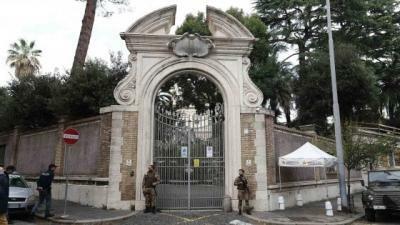 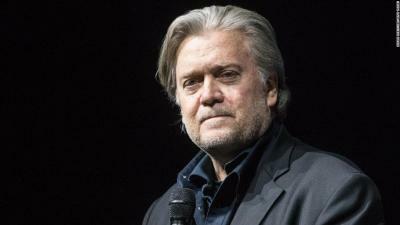 VATICAN CITY - Pope Francis has appealed for more tolerance and explained the root causes of populism during a book launch entitled, “Sharing the Wisdom of Time” at Rome's Augustinianum Institute. 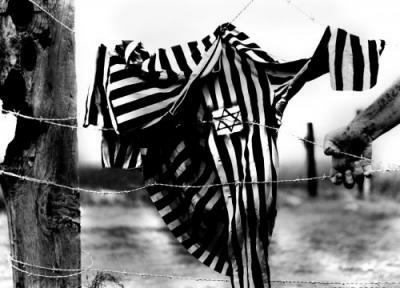 ROME - A silent march will take place on Sunday to mark 75 years since the deportation of Roman citizens to Auschwitz-Birkenau on 16th October 1943. 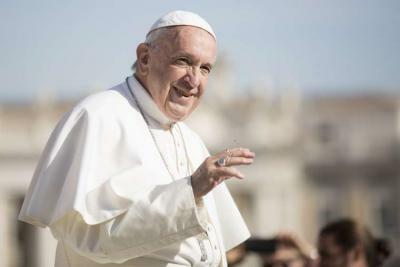 VATICAN CITY - Pope Francis compared abortion to “hiring a hitman to solve a problem,” when addressing his weekly audience at St. Peter’s Square on Wednesday. 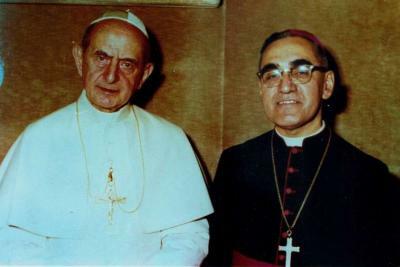 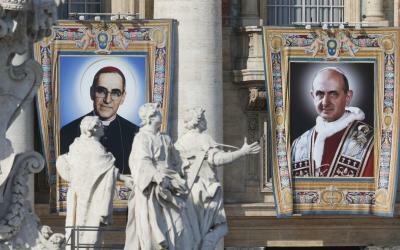 VATICAN CITY – Pope Paul VI and archbishop Oscar Romero will be canonised on Sunday in a ceremony at the Vatican. 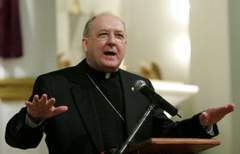 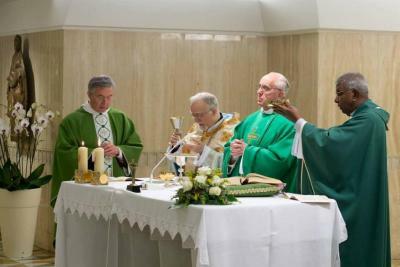 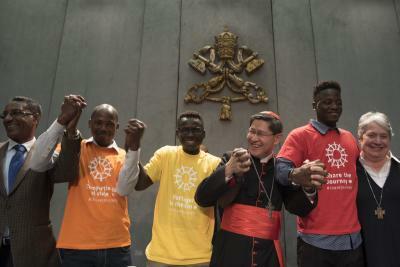 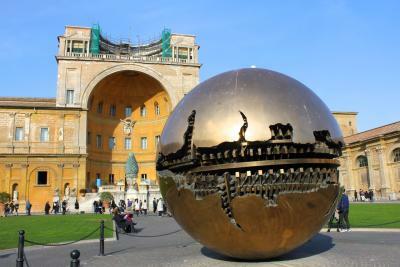 VATICAN CITY – The decision to deny women and young adult lay representatives voting authority in the upcoming Synod on Youth has come under intense criticism from We Are Church International. 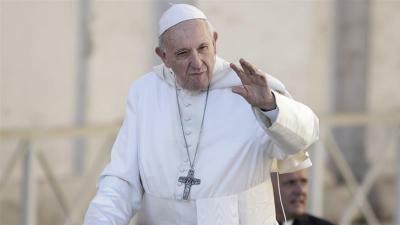 Pope ready to sack advisors, as Vatican promises "clarifications"
VATICAN – Pope Francis to change at least three cardinals out of the nine that make up the “crown” council (C9), official sources said on Monday. 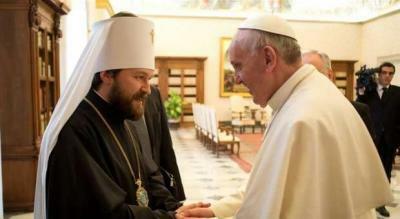 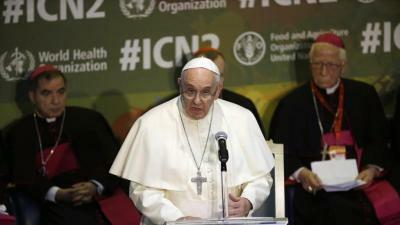 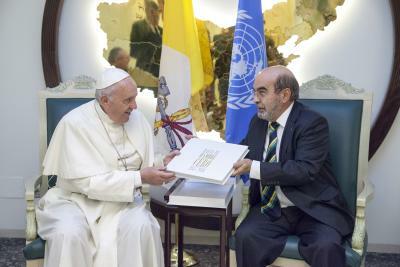 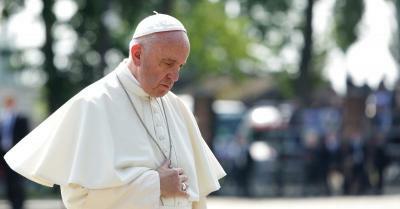 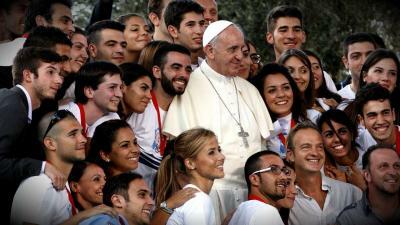 Read more... about Pope ready to sack advisors, as Vatican promises "clarifications"